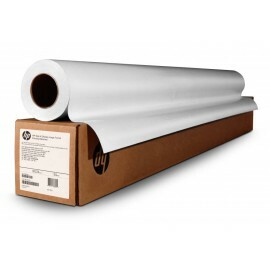 HP Blue Back Billboard Paper is a highly opaque, satin finish media specifically developed for outdoor billboards, posters and kiosks. 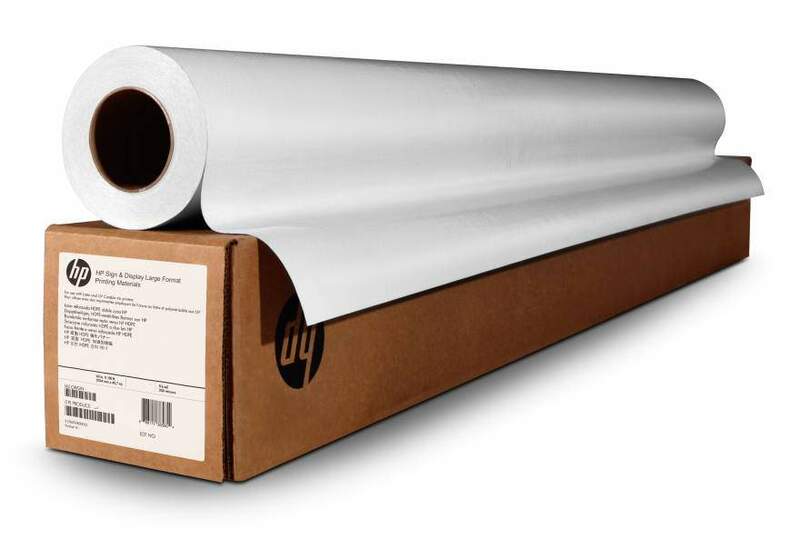 This satin finish paper is optimally compatible with HP Latex and low-solvent printers. What's more, it requires no lamination, performs extremely well through all print finishing steps and facilitates efficient, reliable mounting. In fact, it is easily foldable by hand or machine without risk of scratching or rupturing. - Produce a wide range of brilliant, engaging displays. The blue backing provides high opacity and enables reduced shine-through. Add a multilayered satin coating with high whiteness and you get enhanced contrast and bold images.